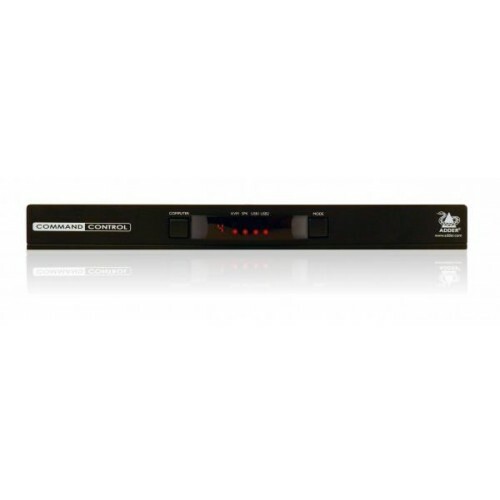 The ADDERLink INFINITY 100T (ALIF100T) is a Zero U, high performance, IP-based KVM (Keyboard, Video, Mouse) transmitter that enables the use of standard IT infrastructure to extend computers away from the user environment. 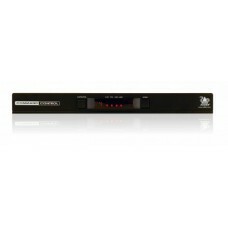 Digital KVM matrix: By the addition of ADDERLink INFINITY Management system (A.I.M.) you can turn multiple point to point extenders into a matrix system that allows any workstation to connect to any computer connected to the network. See the A.I.M. data sheet for details. 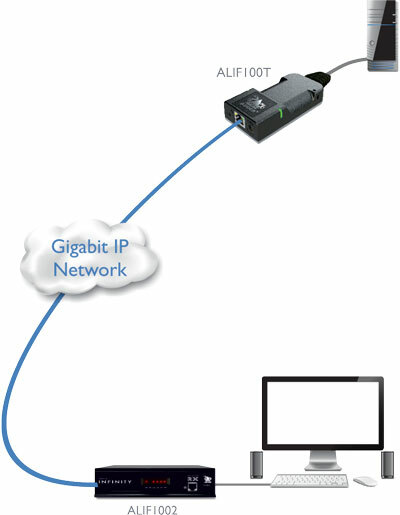 Click here to view the ADDERLink ALIF100T pdf.